Valve releases a new update for Dota 2; the 7.20 Gameplay Update. Virtus Pro won the Kuala Lumpur Major over Team Secret. They won 4950 Dota Pro Circuit points in addition to the cash prize of $300,000. With the conclusion of the Major, Valve has now released the 7.20 gameplay update. 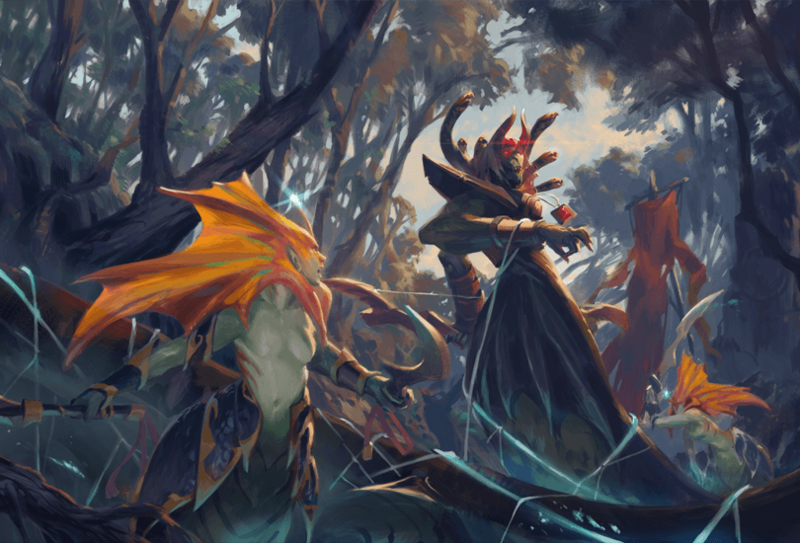 As with any new Dota 2 Major update, this update also brings about a myriad of changes. Valve has changed the map, reworked multiple items and heroes. They have also added new items to the game which will change the timings and the way teams play the game. You can find the entire Update logs here. The 7.19 update would give a hero XP based on a deny. However, it would often lead to an XP imbalance in the lane. It would severely impact the mid-lane. The new update essentially brings a Gold Bounty instead of an XP boost. It is a great update for support heroes as well. They can find the necessary boost to their gold by denying creeps in lane. While there are several new items added to the game, two items will particularly be of interest. The two items are great on their own, however, they are also important for upgradation to bigger items. There are multiple tweaks to other items in the game. You can catch all the patch notes live here.